Vidhama Studios is a video production company based in Bangalore, India. 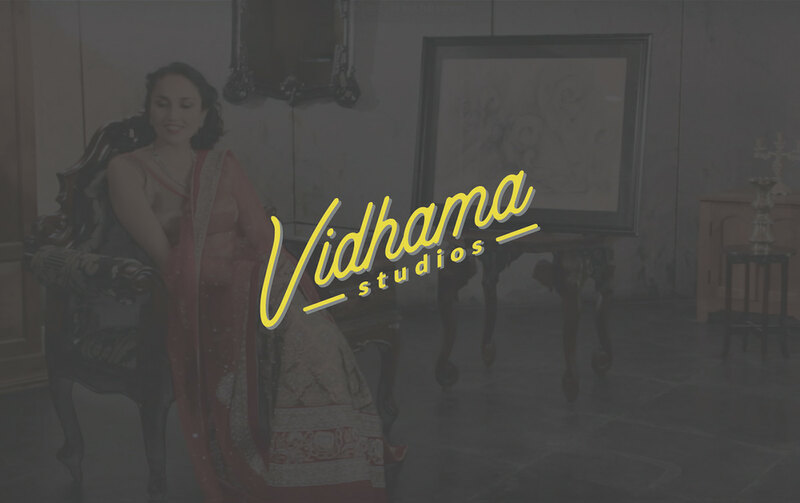 They specialize in every step of the process: pre-production, production, and post, including graphics and visual effects. 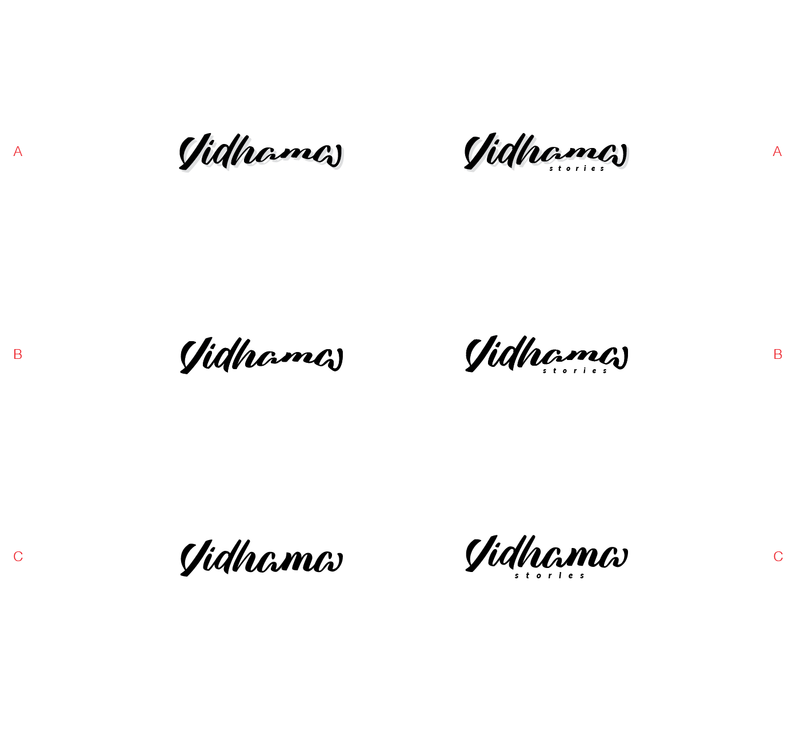 Their work includes commercials, short films, documentaries, intro videos, event summaries, and more. 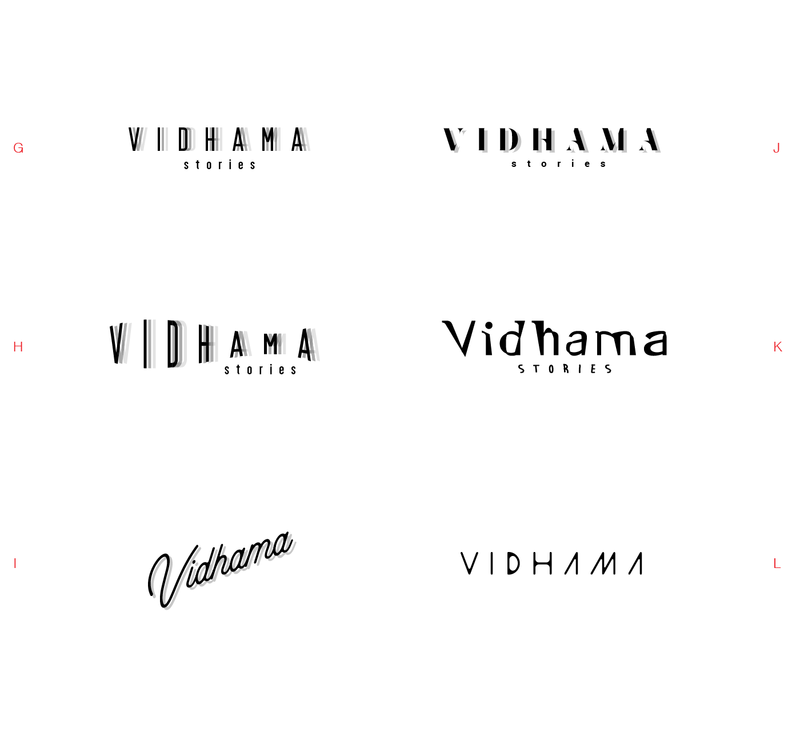 Working with co-owner, Chandan C M, here's the exploration, development, and final logo, as well as a color scheme and type choice to be included in their new brand identity. 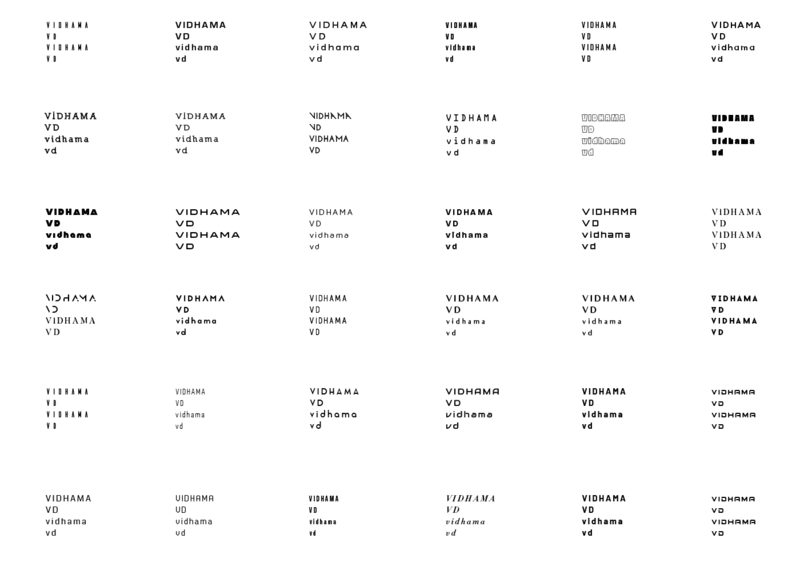 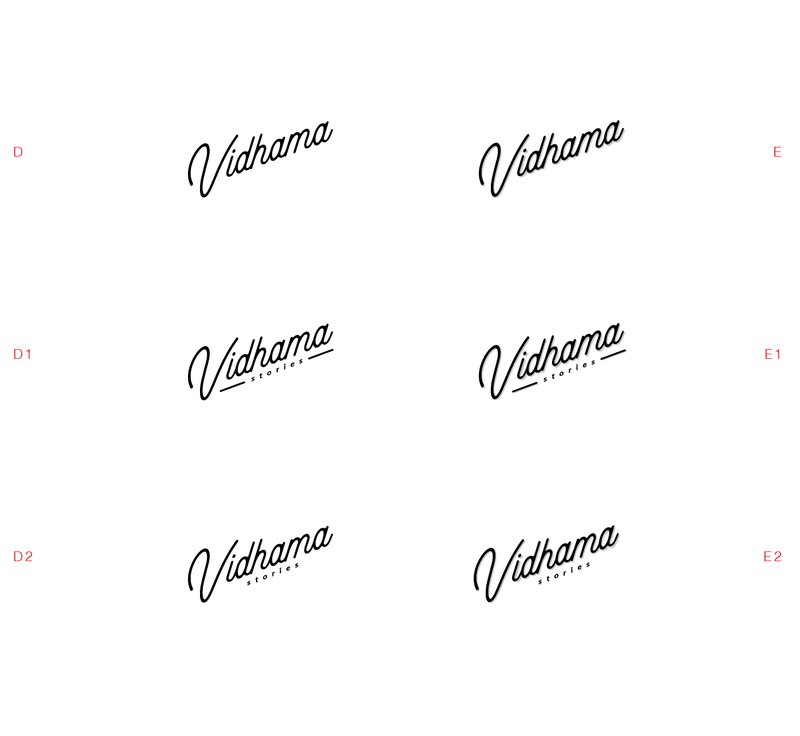 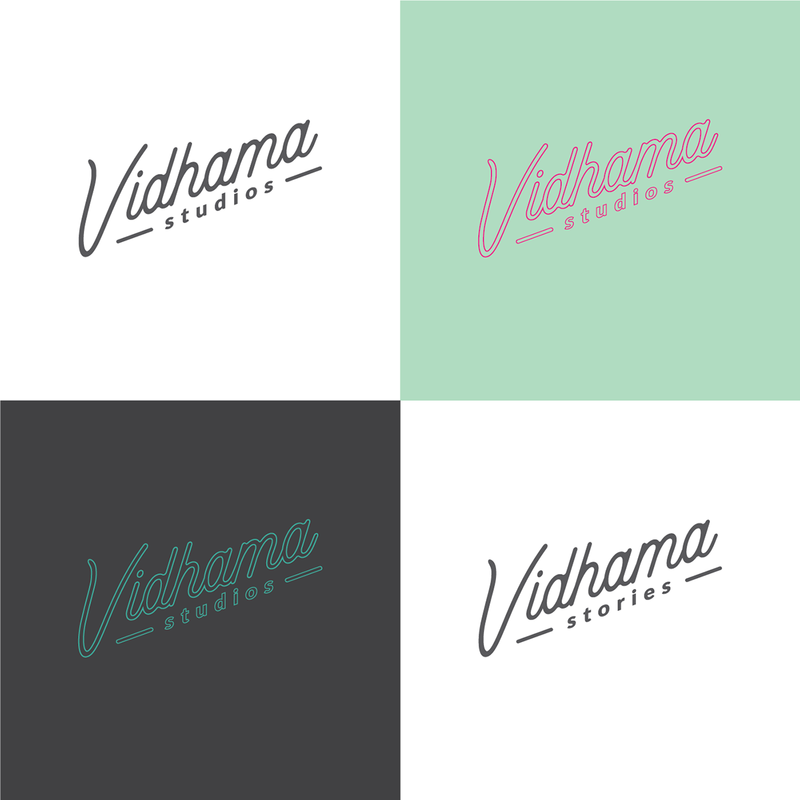 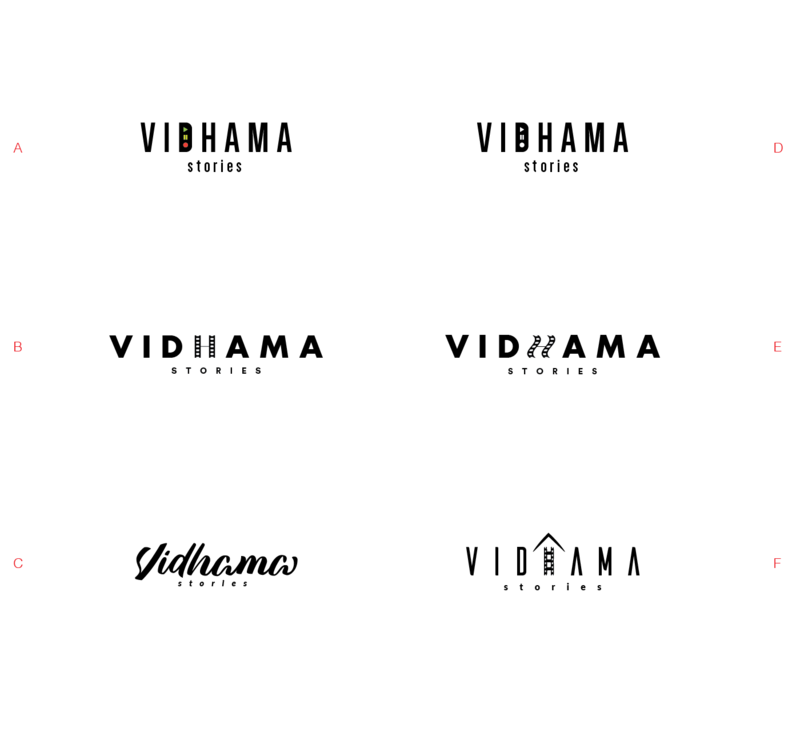 Vidhama wanted to do a rebranding of their company and was looking for assistance with the initial building blocks: new logo, color palette, and fonts. 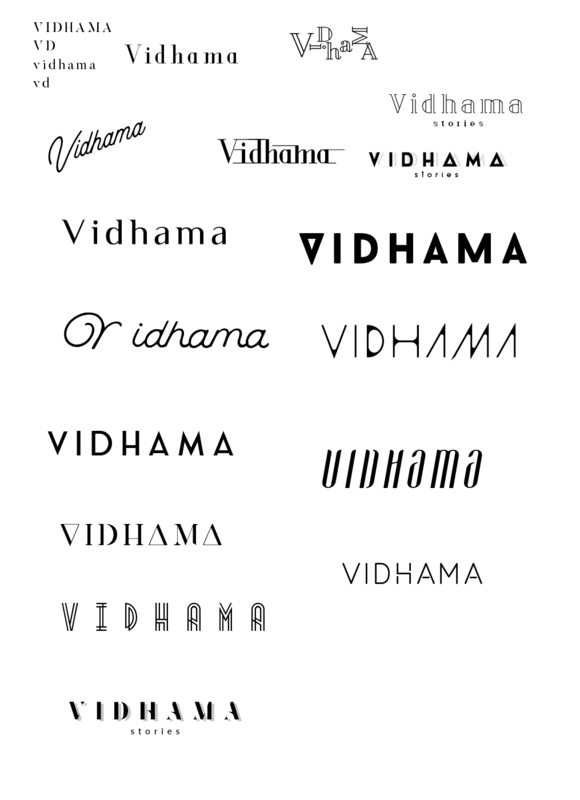 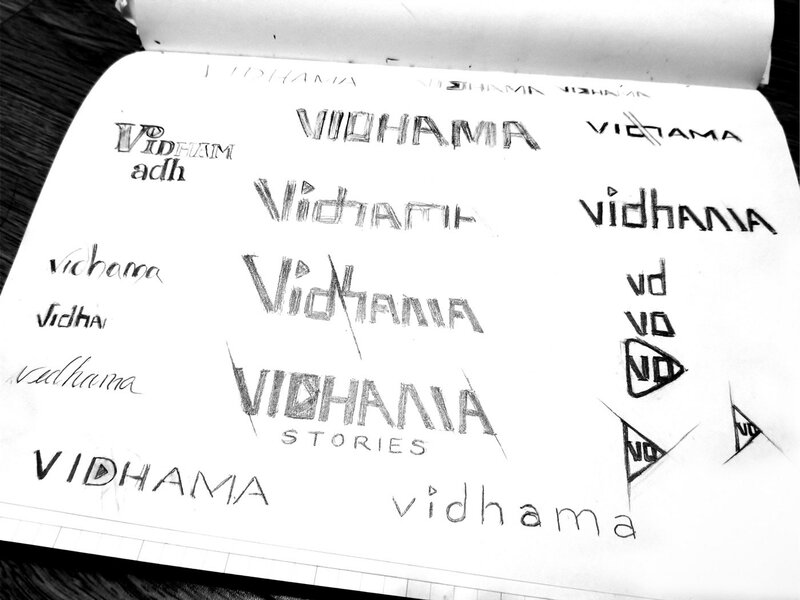 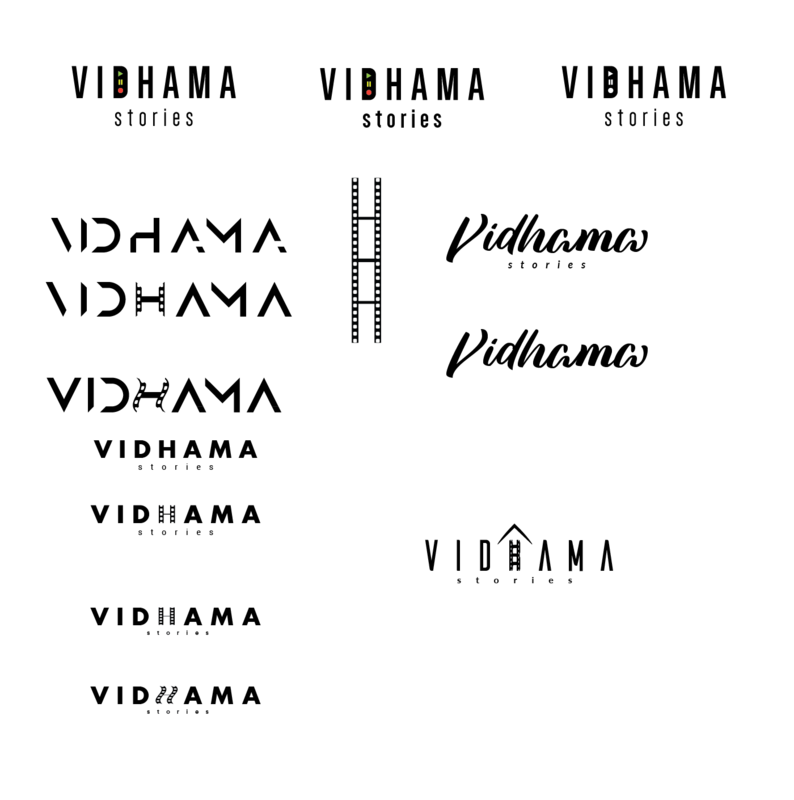 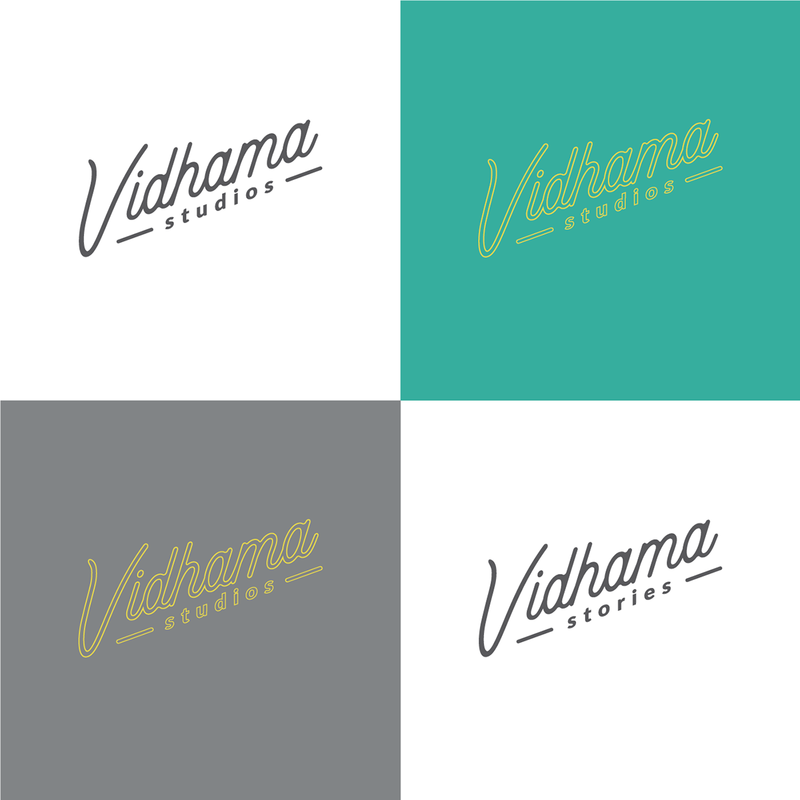 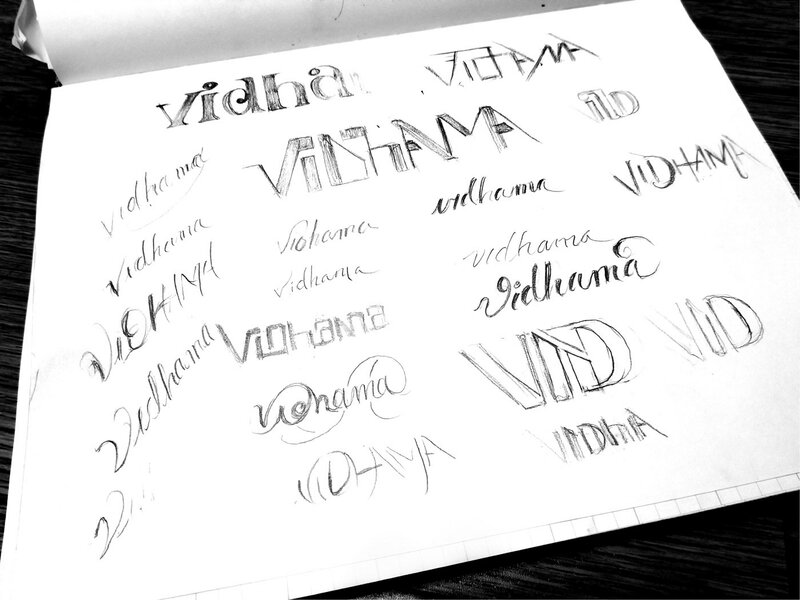 They wanted to explore serif, sans serif, and cursive fonts/lettering to come up with a logotype that could be used for their company "Vidhama Studios" and altered for their short film series "Vidhama Stories".